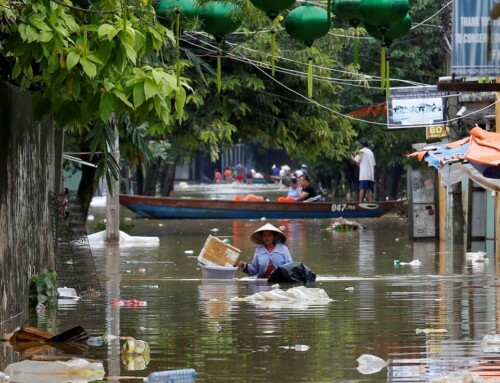 About: ICEM in association with NIRAS and RCEE has been contracted by the Asian Development Bank to support the Government of Vietnam’s National Target Program to respond to climate change (NTP), focusing on the transport and energy sectors. This two year project commenced in February 2012 with inception workshops held in Hanoi. 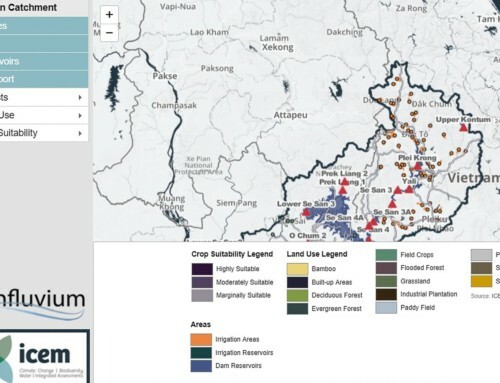 It is one of the first projects in South East Asia of its scale to integrate mitigation and adaptation planning and aims to contribute to the effective implementation of detailed NTPCC Action Plans by the Ministry of Industry and Trade, Ministry of Transport, Thanh Hoa Province, Ho Chi Minh City, and Da Nang City to reduce the growth rate of GHG emissions from energy and transport sectors by 2020 and reduce infrastructure and productivity losses in the urban sector. 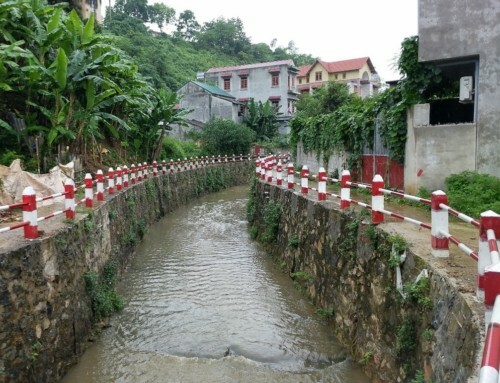 The project is working to increase the capacity of the target ministries, provinces and cities to design and implement climate change adaptation and mitigation response measures. NTPCC action plans developed for MOT, MOIT, and the People’s Committees of Thanh Hoa Province and Da Nang and Ho Chi Minh cities: This will include the development of climate change vulnerability maps for the national transport and energy sectors of Vietnam using a climate zoning approach, and detailed climate change vulnerability assessments for the target cities and provinces using the ICEM CAM methodology. Participatory development of climate change adaptation action plans at the ministerial, city and provincial level. In addition the study will also develop National Knowledge Products including a Climate Change Risk Atlas for spatial and infrastructure planning to support the Ministry of Environment and Natural Resources provide guidance to other ministries and provinces in mainstreaming climate change into their development agendas and plans. 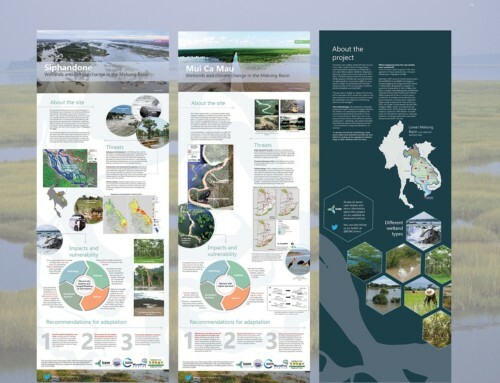 Improving the institutional capacity of the Government of Vietnam to implement climate change responses through focal point training and providing technical resource materials for disseminating climate change into sector and spatial planning. Designing and implementation of a knowledge dissemination and communication strategy: Implementing knowledge dissemination and communication strategy across the climate change adaptation pilots and using the results to promote awareness about climate change issues and government response amongst communities, city residents and the wider public of Vietnam. Designing pilot projects to optimize climate change adaptation responses and reduce GHG emissions: The development of subsequent climate change adaptation pilot activities will reduce GHG emissions and optimize adaptation response.